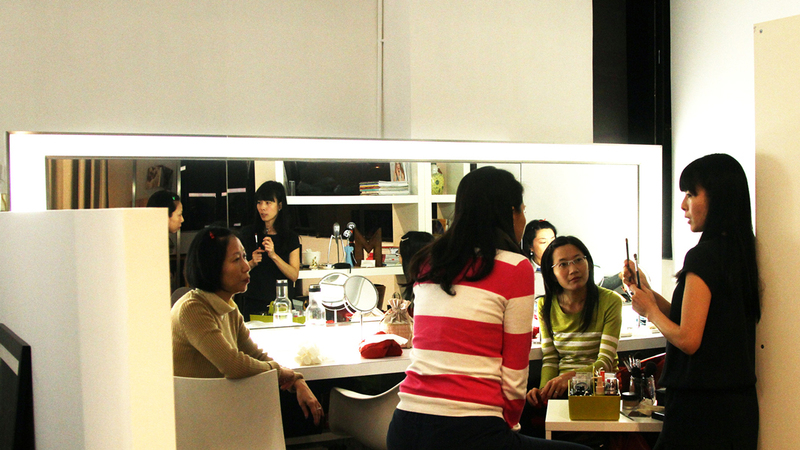 Mini and her team have years of experience in providing make-up and hair style services for various media. Whether you want an elegant and natural style, a dramatic runway look or anything in between, Mini will help you create a look that ensures you feel beautiful and confident. 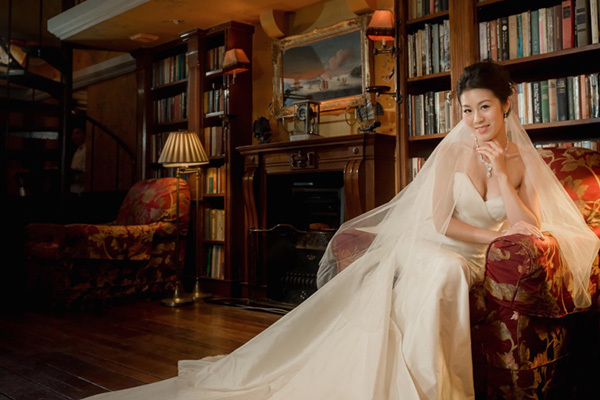 Specializing in modern, fresh and long lasting make-up, Mini works closely with her brides to create the perfect look. So whether you're a classic, natural, vintage or creative type of bride, Mini will take what you want and offer her experience, advice and technical skill to ensure you pull it off perfectly. Their work has been featured in many editorials and advertising projects. Specializing in bridal make-up for both local and overseas weddings, Mini and her team work to bring out the natural beauty of every blushing bride. Mini is also very willing to share her knowledge and experience with others; providing personal, one-to-one tuition for students who are interested in learning her craft. Our work has been featured in many editorials and advertising projects. Specializing in bridal make-up for both local and overseas weddings, Mini and her team work to bring out the natural beauty of every blushing bride. Mini has travelled to many different locations and has helped many clients create a perfect, natural look to their liking. She works with each individual client and their needs to determine which brand or style of make-up will suit them perfectly. Mini is a professional make-up artist. Aside from helping brides create the look they want with make-up and hair styling, she is also very well experienced in managing time. 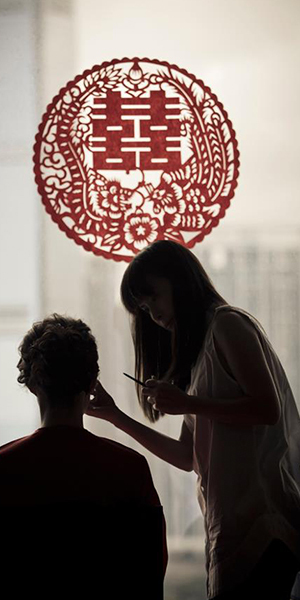 During any wedding, she leads a team of professionals, including Mini as the head make-up artist, and an experienced hair stylist to help create the bride's preferred look. In the course of her lessons, she starts from the basics of make-up artistry; introducing skincare, tools, make-up brands, colour choice, etc. She takes the student through applying the smallest amount of make-up to showing them what make-up can do to change a look in order to bring out the best characteristics. Click for further details of our packages offered. Full payment of make up trial fee can be waived if confirmed Packages on the trial day & applied to Package B-F.
ALL RIGHTS RESERVED BY MINI CHAN MAKEUP.